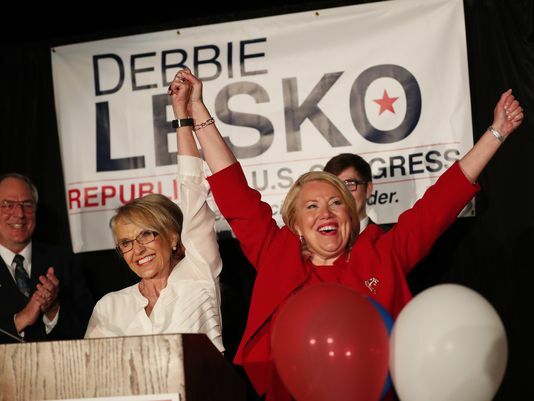 The media are trying to spin this, but Debbie Lesko won this by five points. Rush Limbaugh: So where is the Democrat Blue Wave? And the air just went out of the Lefties' blue Wave.